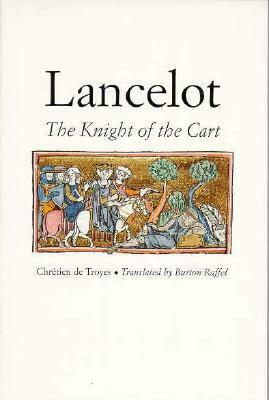 Lancelot: The Knight of the Cart is one of the first stories we have about Lancelot, king Arthur and the Knights of the Round Table. In this story the queen gets kidnapped and Lancelot has to face many enemies to get his love back. I read a Dutch prose translation of the original. Of course the archaic language was simplified, but I was still surprised how readable Lancelot is over 800 years after it was written. It is such an easy and engaging story, it didn’t feel like a chore at all. Its writing is what we in the twenty-first century would consider rather childish. Descriptions are very simple and visual, the narration follows a clear and predictable line and the characters are static. 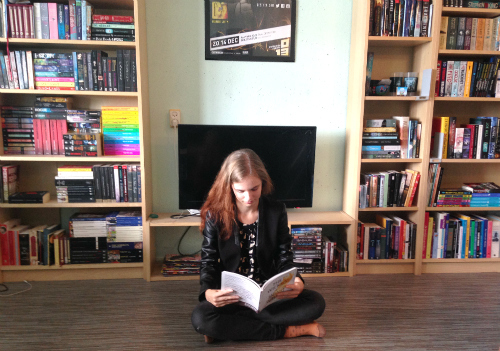 It’s important to remember though that the modern novel as we know it now wasn’t invented yet. And as far as medieval topics go, I thought we can still relate to Lancelot’s adventures. Of course there are also elements that alienate us: all the emphasis on courtly values and the way Christianity permeated every aspect of life, even law. It reads more like a fantasy to us, while it was more like daily life for medieval readers/listeners. I think Chrétien de Troyes wrote a lovely story that deserves to be read today.